It’s weight loss, not make-up. When i loose weight, my nose gets thinner, when i gain weight, it gets fatter. Noses are made of cartilage not fat, so there’s no way one’s nose can get thinner or bigger with weight fluctuations. It’s more a matter of perception, camera angles, lighting, and yes, makeup artistry, and not actual change in size. 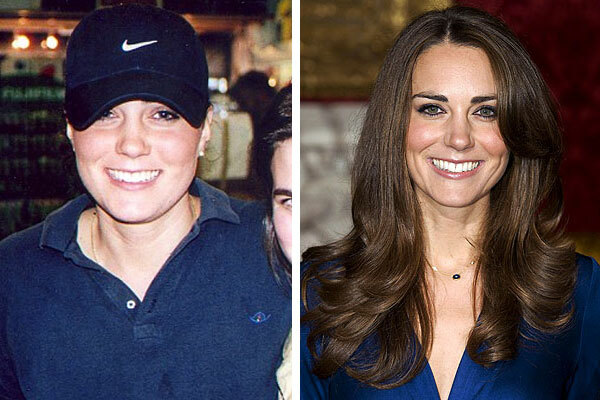 Weight loss makes a big difference in facial features. 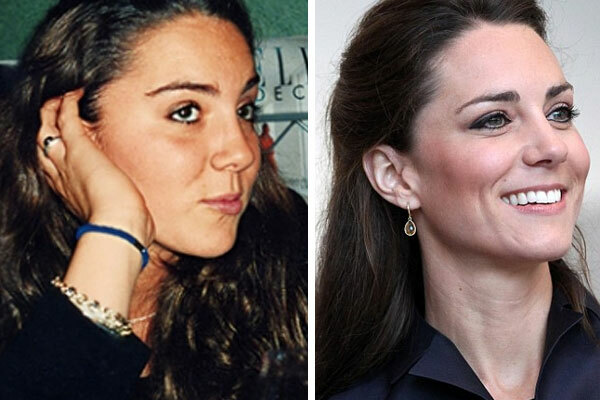 I don’t know whether she had nose surgery, althoug it appears more narrow. What I do know she underwent was considerable work on her teeth. 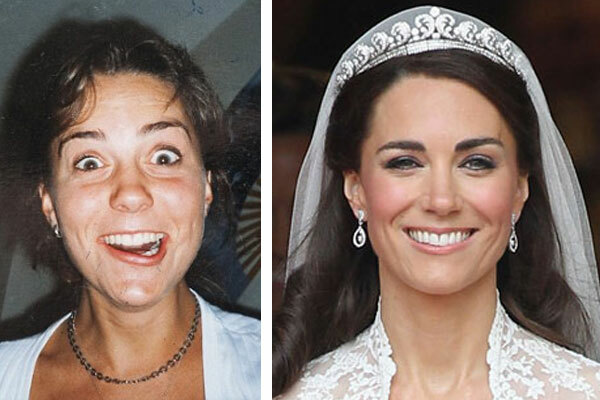 If you look at the pics where she is smiling, in the before pic, before, the bridge of her mouth looks narrow, as the side/back teeth did not show. Now, she has a perfect smile, very wide, with no gaps or spaces past her front 4 or 5 teeth. I must say, they are beautiful. I also must say that the cost was around $20,000. For example my facial features (especially my nose) look much sharper now that I’m 34 compared to what I looked like at 20. It’s called aging and maturing. 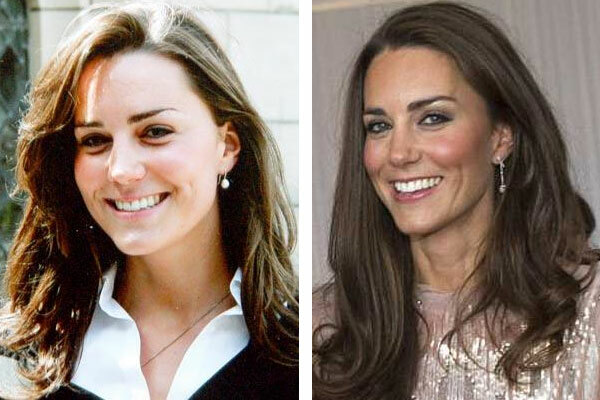 I doubt Kate has had anything done on her face except the work on her teeth.